Join us this summer as people of all abilities run, stroll, walk and roll in support of FREE’s mission. Helping individuals of all abilities realize their full potential. Offering goal-oriented day services to build skills, pursue interests and contribute to the community. We believe in every person’s right to work toward their self-identified goals and aspirations. Strong teams build strong communities. FREE values individuals who are committed to their jobs and interested in advancing in their careers. 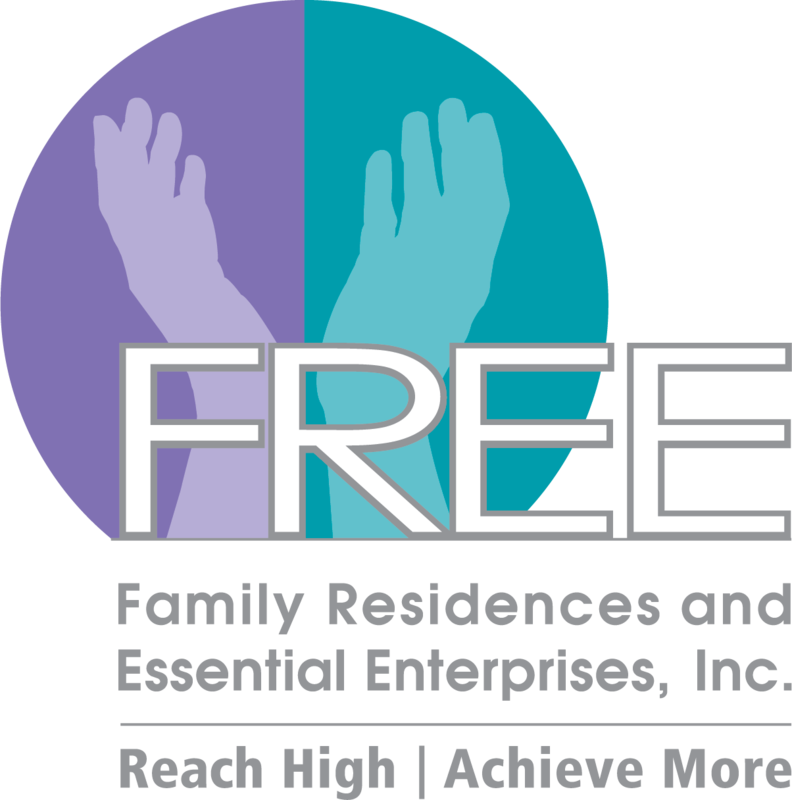 Welcome to Family Residences and Essential Enterprises, Inc.
We are an organization whose philosophy is rooted in the realization of human potential. On April 20, 1977, Family Residences and Essential Enterprises, Inc. was founded with a mission to serve one of Long Island’s most vulnerable populations. From our humble beginning, with one residence and a handful of employees, we have grown into an agency, with over 2,500 Valued Team Members, that supports over 4,000 men, women, and children to realize their full potential!